Q Do the earpieces fit into the case? A Not all the earpieces fit. The ear buds and the ear speakers will fit nicely. Q Does Listen offer a larger charging/carrying case? A Yes. 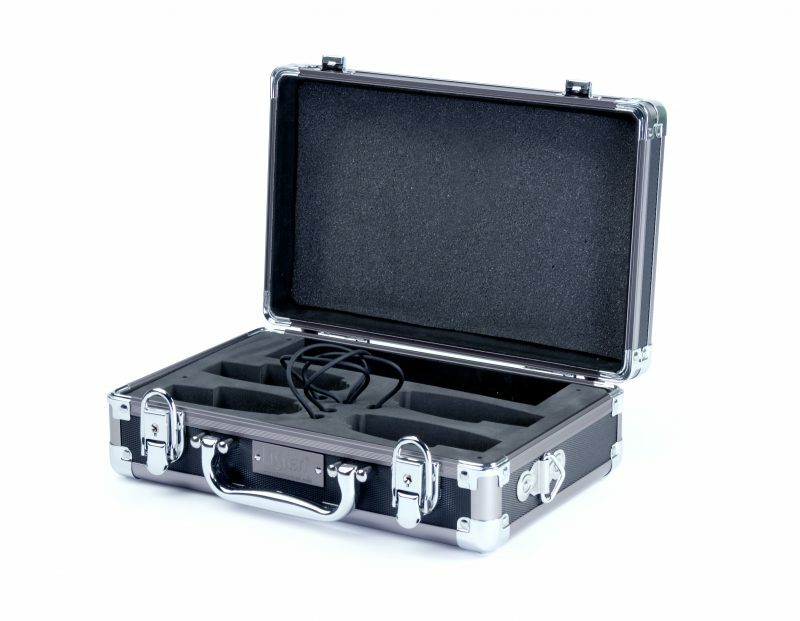 Listen also offers cases with 8 and 16 spaces that have charging capabilities. Q Can you ship the case without packaging it up? A No, shipping cases without external packaging, the cases can be easily damaged and equipment lost. Always use additional packaging when shipping cases.